Amod can be anything. 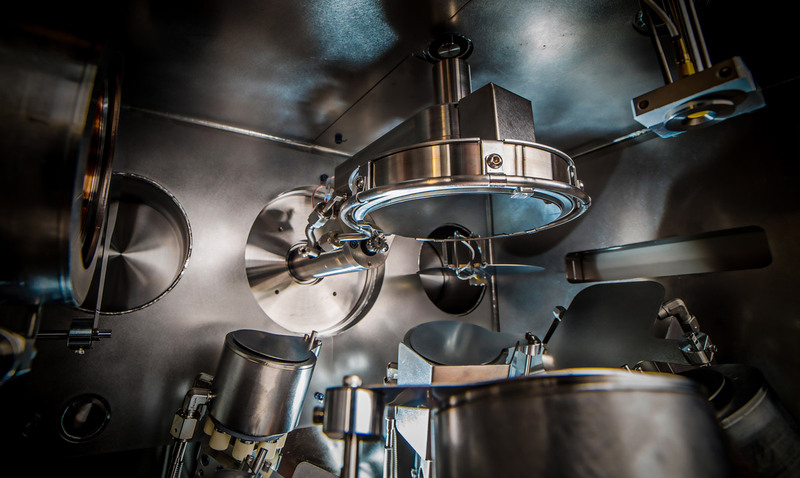 A sputter tool, a thermal evaporator with specialized substrate handling, or a combination e-beam and thermal, and sputter system for multi-user labs. We work with you to determine what your Amod will be. 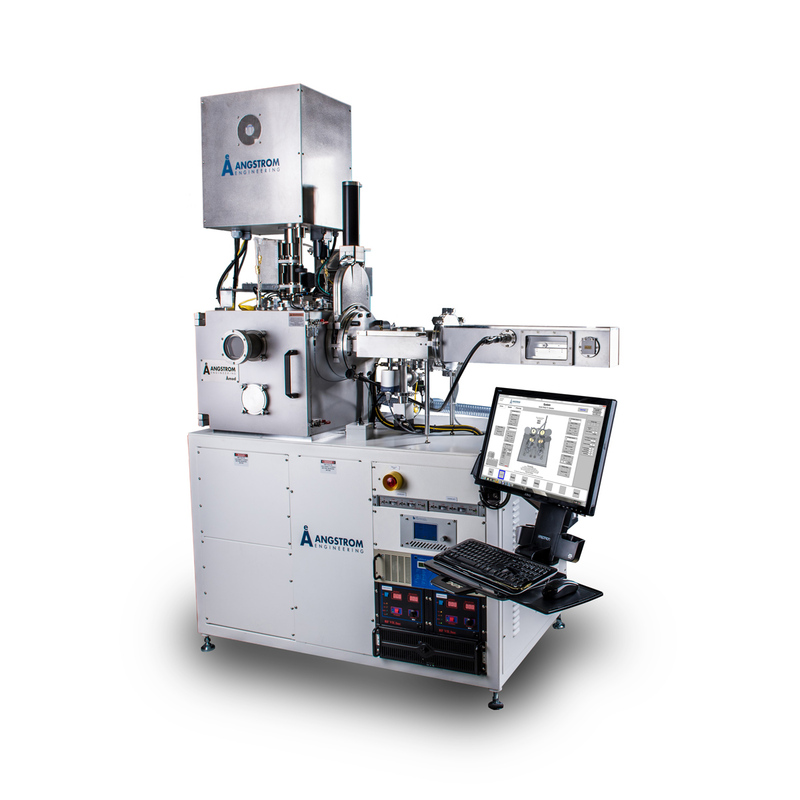 It has a 500mm x 500mm baseplate, can handle up to 10 deposition sources and any substrate process enhancement or automation upgrades. 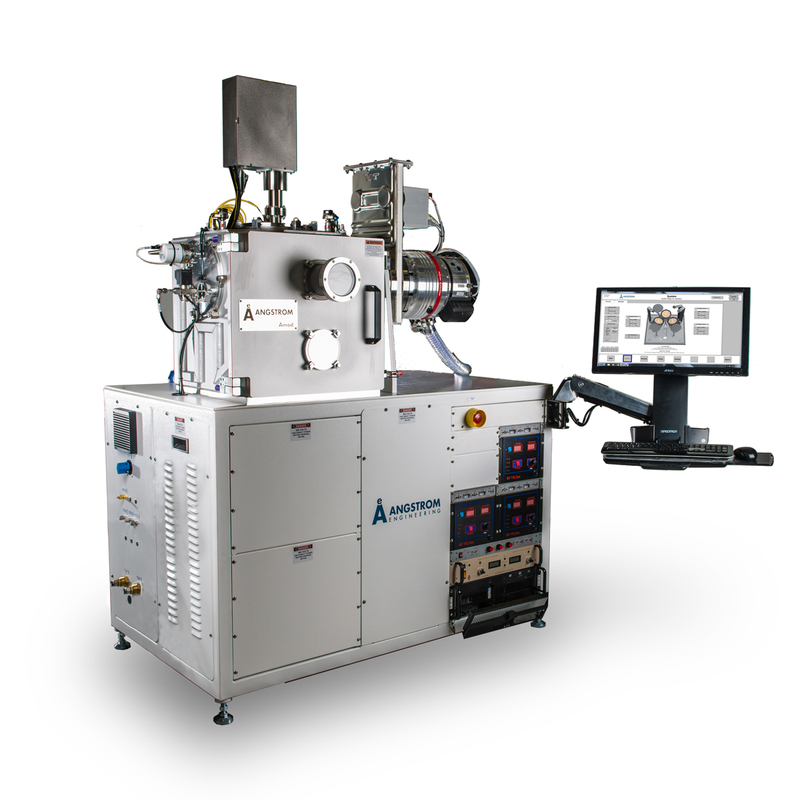 Aeres advanced process control software comes standard.